Peaceful and serene, but with the bright lights of Blackpool close by. 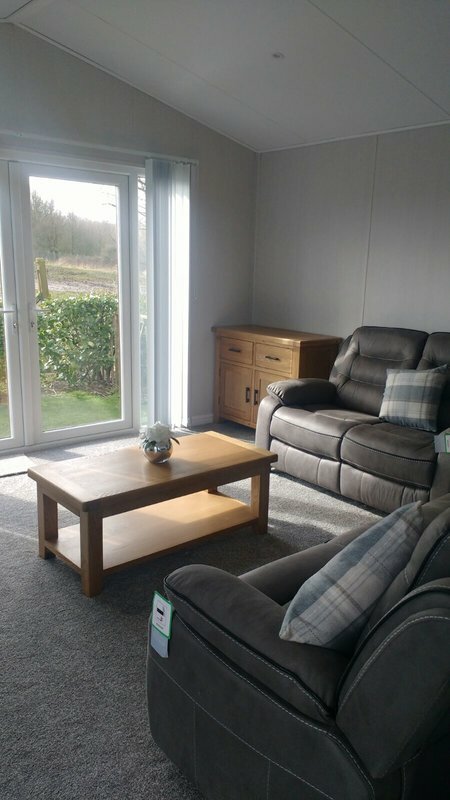 Primrose Bank Caravan Park is perfectly located near the Fylde Coast in the small village of Weeton. 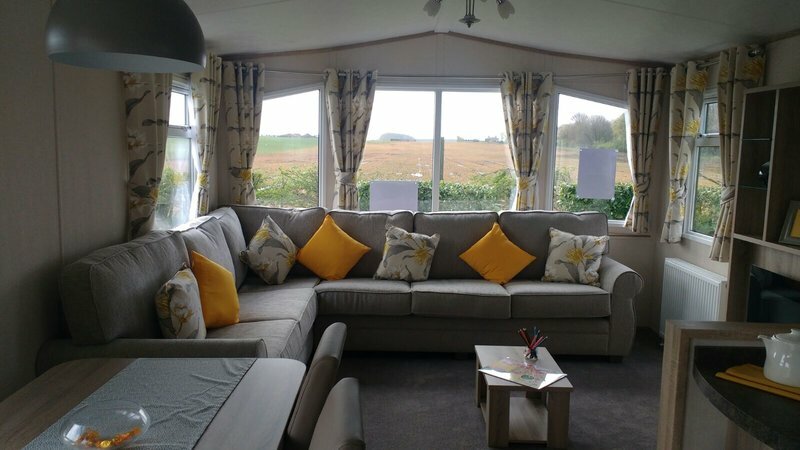 Lying between the ancient villages of Weeton and Singleton, in the Fylde countryside, Primrose Bank is a hidden gem, with abundant wildlife, trees and bucket loads of peace and quiet. 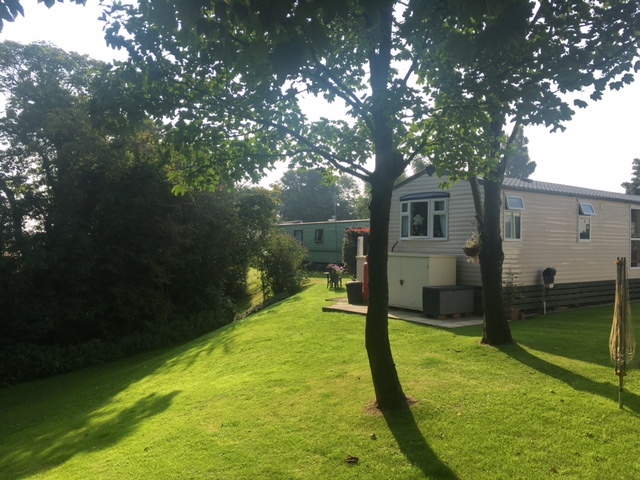 The small and quiet caravan park in the village of Weeton and is situated close to Blackpool which is most famous for Blackpool Pleasure Beach and Blackpool Tower. 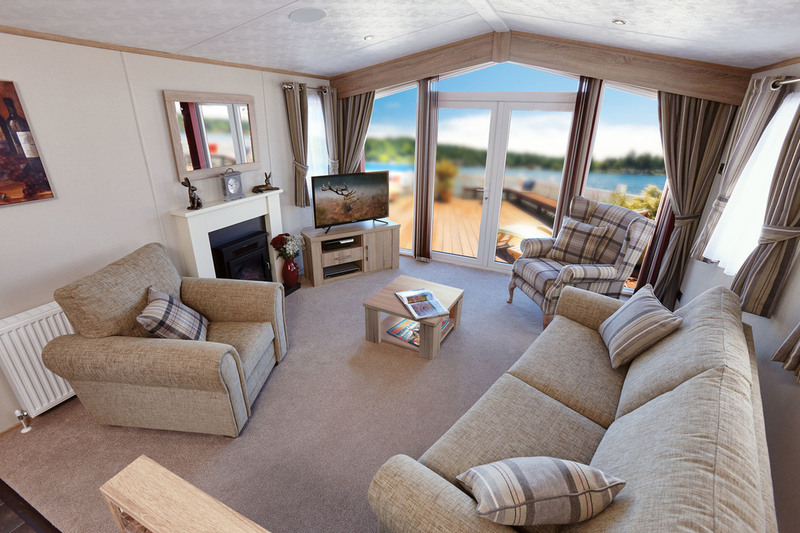 Enjoying a variety of wildlife, Primrose Bank Caravan Park offers the best of both worlds – peace and tranquillity at home but within easy reach of the fun and excitement of Blackpool’s attractions. A David Bellamy GOLD award winner several times over, Primrose Bank is surrounded by mature trees and wildlife, making it a nature lover’s dream. 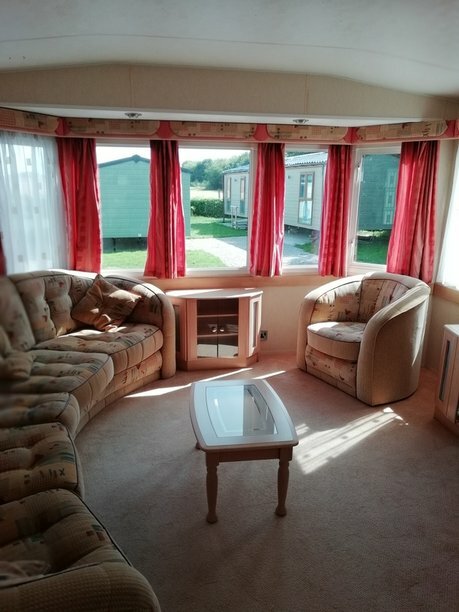 Set in the quiet village of Weeton in Lancashire, this warm and welcoming caravan park is both a peaceful bolthole and only a short drive from Blackpool, with its beautiful beach and array of entertainment. If you would like to come and stay at Primrose Bank or have any questions please get in touch.